So you just bought a new planner, you're all excited, you sit down and get ready to write things down. You write a ton of things you want to do and then what happens? You don't complete any of the tasks you jotted down. Buying a planner won't make you immediately the most organised person in the world. You need to use it correctly. If you don't it's just a waste of money. 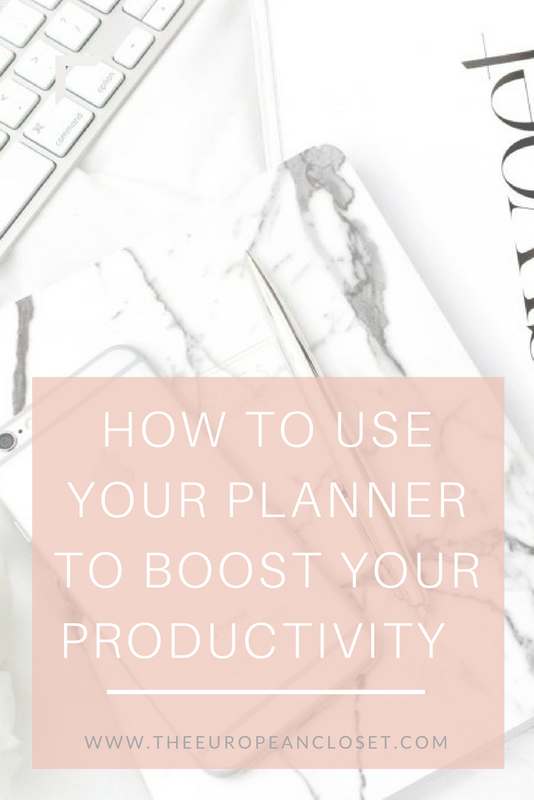 There are a few things you can do to actually use your planner in a way that will boost your productivity and I'm here to talk about them. I personally feel like this is the most important step. Different people have different planning styles. We also have different amounts of tasks we need to do so obviously our planner needs are different. 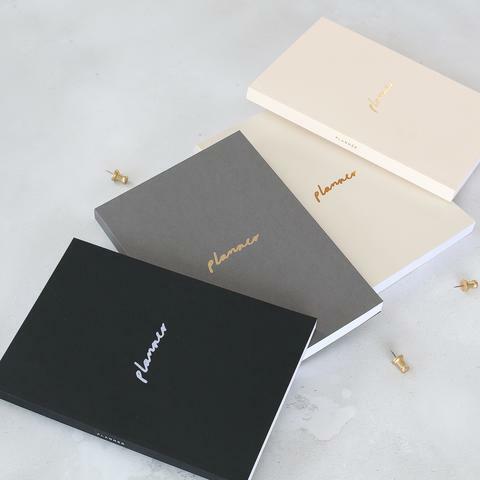 The three most common planner styles are monthly, weekly and daily. At the moment, I have a daily planner. If you're someone who doesn't want to commit to a dated planner because you won't use it every day, I'd suggest you buy a dateless planner: they are much more versatile and you won't feel guilty for skipping days. My favourite planners like these are these Old English Company ones because they not only are they super cute and aesthetically pleasing but they are also very functional. I like to write down a small list of things I have to do on any given week on the weekend before that week stars. During the week, I'll plan in more detail: I'll add more to-do's and distribute them throughout the days. There are other people who are able to plan all their week in one go but, in all honesty, that doesn't work for me. I like to have a bit of room to move things around. 'Print out English essay'- this might seem something you won't forget but trust me, you will. At least I have. It's always great to jot down your to-do's no matter how small they might seem. Your brain can only store so much information. With this being said, you shouldn't stress out too much about filling up your days. I know that sometimes we look at our planner and think we should fill it up but that will only make you unproductive. You need to have in mind the time each task will take as well as the amount of time you will have that day. Your planner doesn't have to be boring. There are a lot of ways you can make it look prettier and more fun. The most known way to do so is to use washi tape or stickers. I'm very lucky that my current planner came with a ton of stickers but if yours doesn't you can always buy some cute ones on Etsy, Ebay or your local crafts shop and supermarket. I like to use functional sticklers more than decorative ones because I feel like if I have a sticker for a certain task I'll have more motivation albeit I will put some deco stickers here and there. I know that for some people this step seems extremely unnecessary but trust me, it'll boost your productivity by a lot. It's just like studying really. Would you prefer to read a 20-page text without a single image, graphic or diagram or one with the same amount of pages but with those add-ons? I'd choose the second option. 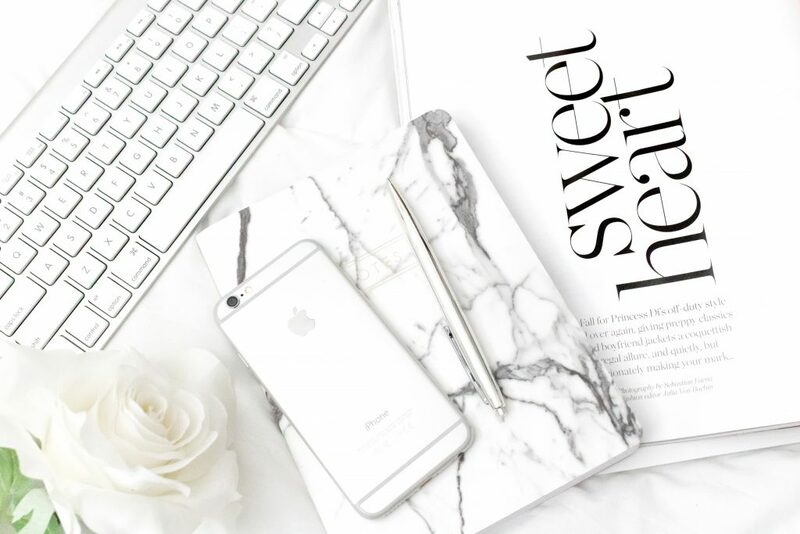 What is your favourite type of planner?